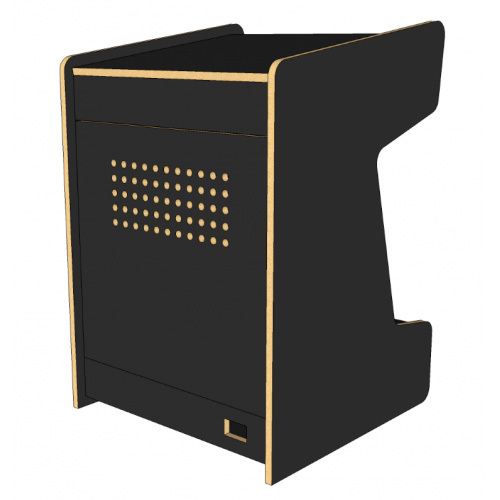 This sharp bartop kit gets its sleek edges from the classic stern titles of Berzerk and Frenzy (and others!) . 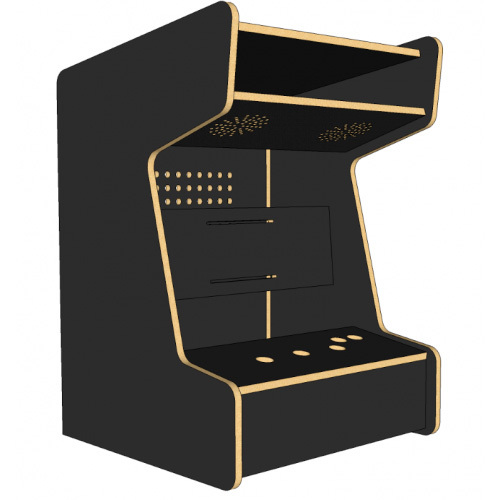 Designed with a single player in mind, this cabinets control panel retains the Berzerk/Frenzy layout, but can be customized upon request. Dimensions: Height 27.5" x Width 18.75" x Depth 18.5"